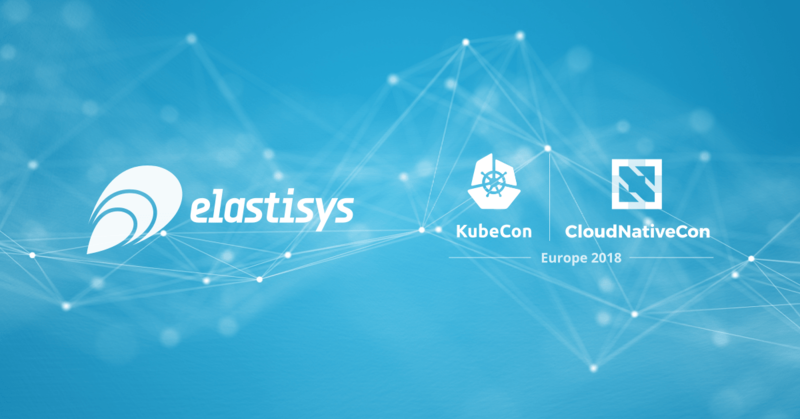 We are one of very few Kubernetes Technical and Service partners in Europe. In fact, we are the only one in Sweden. Because Denmark is so close, we think it is great that KubeCon is held almost in our backyard this year! We are eager to talk about smart cloud native solutions in Kubernetes. As one of the first movers in AIOps, we are innovating in monitoring, artificial intelligence, and DevOps. We believe that systems are too hard to manage manually these days. Even as software development and deployment has become easier thanks to Kubernetes, monitoring and logging has not kept up. Operators are suffering from information overload and developers are poorly supported by the crushing weight of endless logs. We aim to change that. Our expert engineers, researchers, and data scientists are working hard to make smart tools that bring worry-free IT operations to you. Do you want to find out more about what we do? Reach out and lets get together at KubeCon! If you can’t make it to KubeCon, you can always follow us on social media or join our mailing list. The buttons to do that are below.